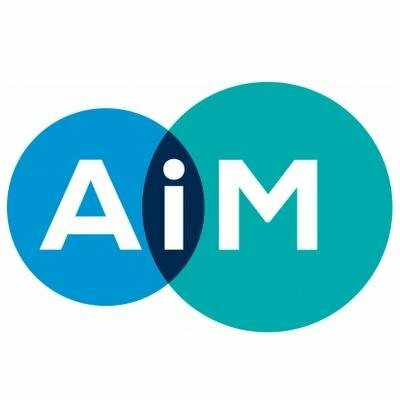 Help to publicise this unique and inspirational project by donating towards our costs – all donations are welcome! 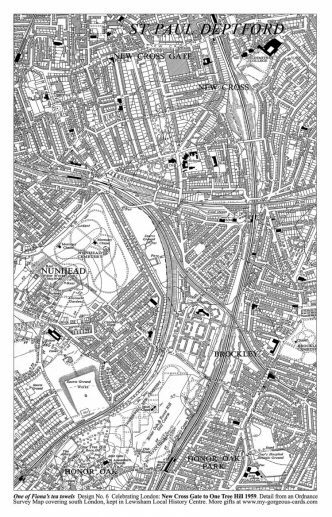 Cheques: Send cheques, payable to The Lenox Project, to 2a Creekside, London SE8 4SA. 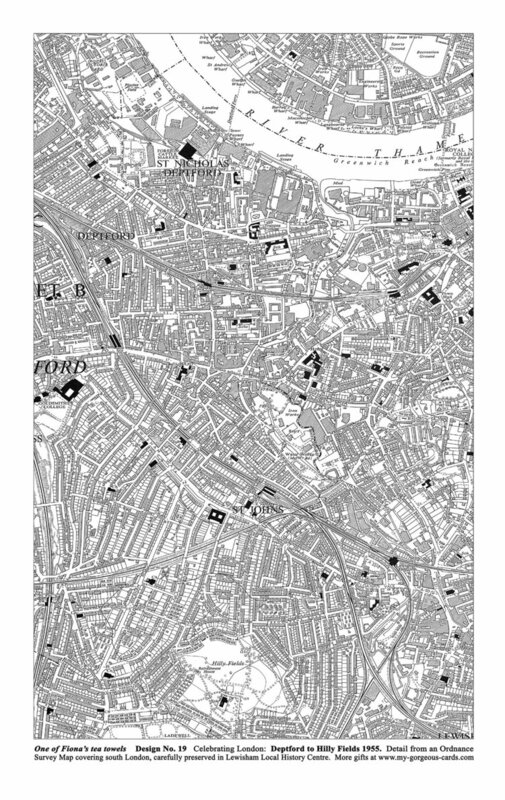 You can also help by purchasing tea towels, mugs, T-shirts and Lenox tote bags. We have some fantastic mugs for sale, designed by Lush Designs especially for us! They are bone china and made in Staffordshire. 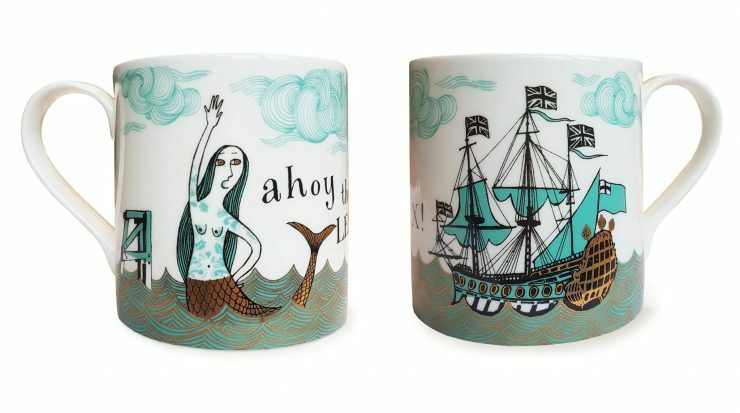 Mugs cost just £15 – for local collection only. 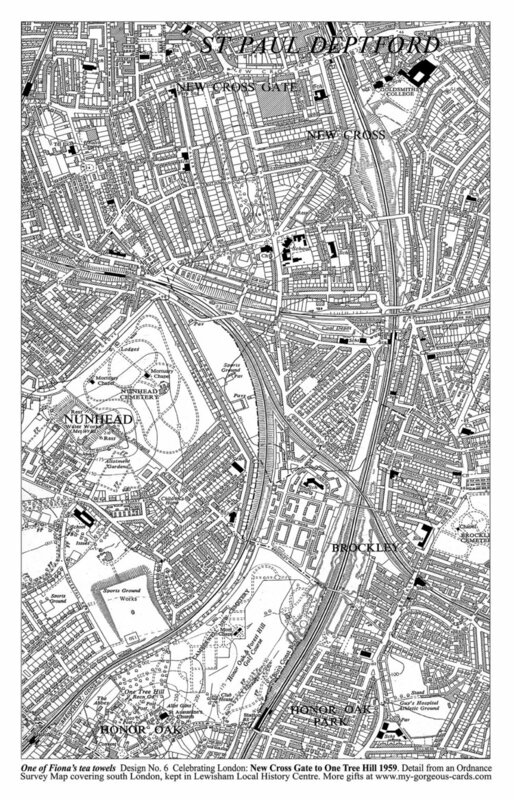 We have some fantastic tea towels featuring historic maps of the local area, which are now on sale online. These cost just £10 including second-class postage (or if you live close by we can even deliver to your door, just ask!). 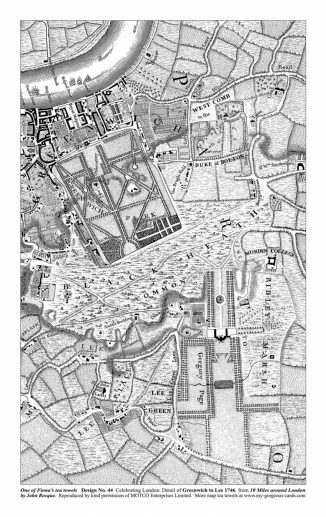 We have some fantastic new T-shirts which are now on sale online, using the Lenox and the Deptford Dockyard elements from the tea towel. 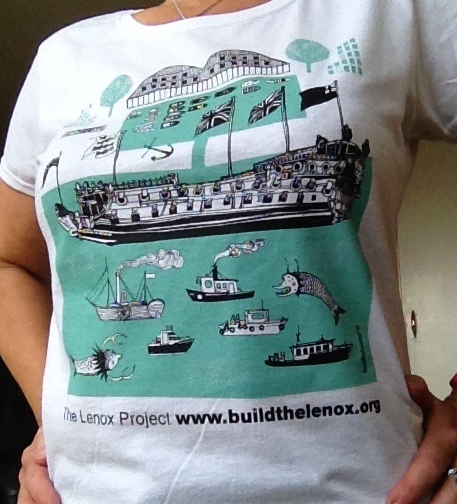 These t-shirts are exclusive to The Lenox Project, thanks to the support of Lush Designs, and can be bought online for just £15 including p&p (or local collection for free!). The design is printed on 100% cotton Fruit of the Loom t-shirts in ‘lady fit’ and regular unisex cuts. Ladies sizes are S (10-12 UK size), M (12-14 UK size), L (14-16 UK size) and XL (16-18 UK size). We also have unisex in S (40″ chest), M (42″ chest) and L (44″ chest, limited stock). 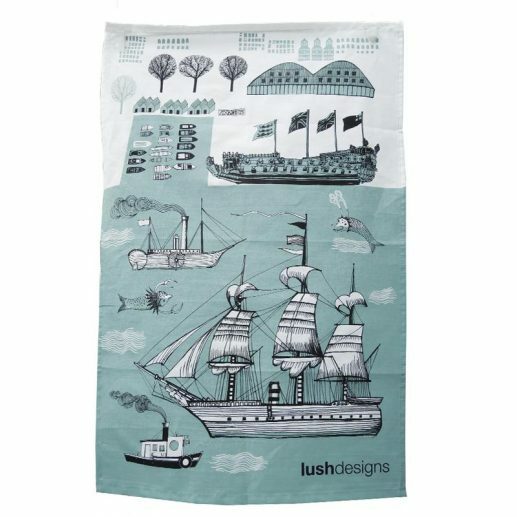 Lush Designs has been inspired to print a new design based on Deptford’s former Royal Dockyard, the Lenox Project, and the Tall Ships. 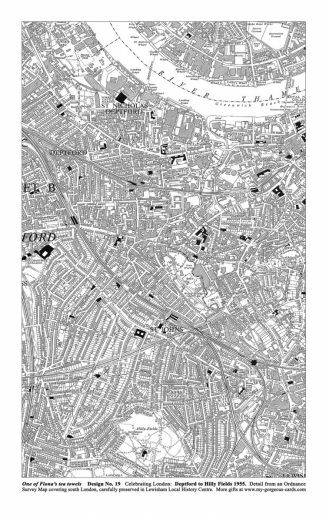 We are selling these beautiful tea towels for just £10.50 including second-class postage within the UK. 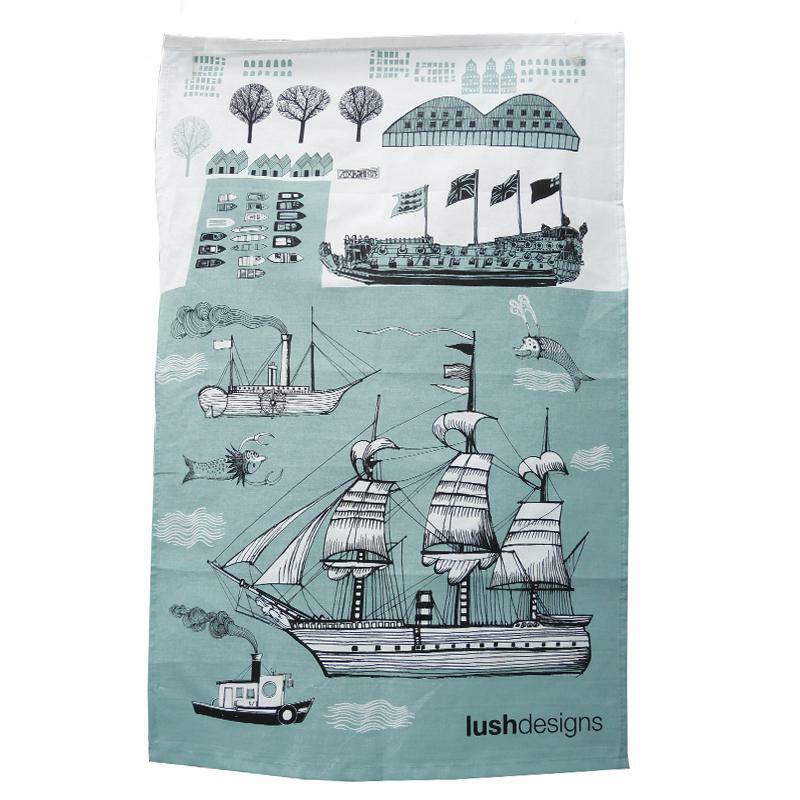 You can also buy lampshades and shower curtains in the same design from the Lush website. 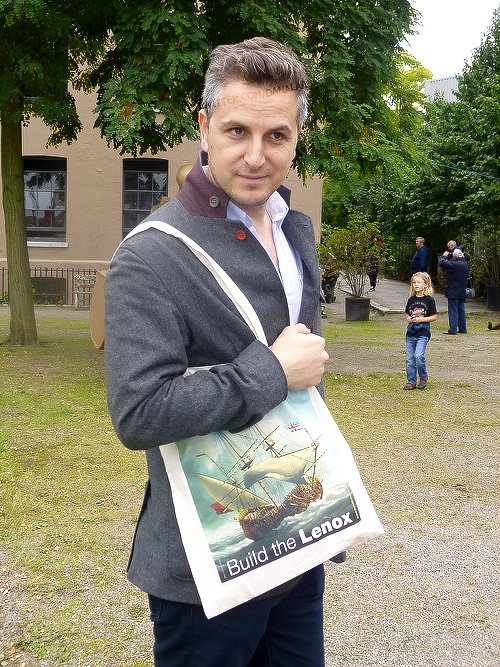 Lenox Project tote bags are made of 100% natural cotton printed with the Lenox in a Storm painting by Richard Endsor. They are 38cm wide by 43cm deep, and have good long handles so you can get them over your shoulder. Bags cost £7 each plus £1 for second class postage and packing, £8 in total. 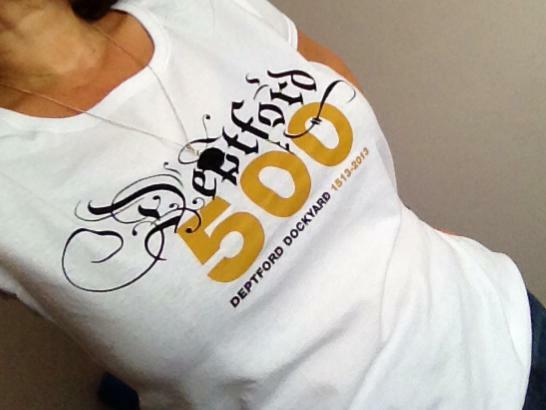 We are also selling t-shirts printed with our specially-designed logo which celebrates the 500th anniversary of the Deptford Dockyard in 2013. These are printed on 100% cotton Fruit of the Loom t-shirts and are available in ‘lady fit’ and regular unisex t-shirt cut. These are just £10 each including second class postage in the UK. Free local collection is also available. We can ship overseas by arrangement, and will advise shipping cost when you order. Ladies sizes are S (10-12 UK size), M (12-14 UK size), L (14-16 UK size) and XL (16-18 UK size). Sorry we now only have the unisex in XL (46″ chest). 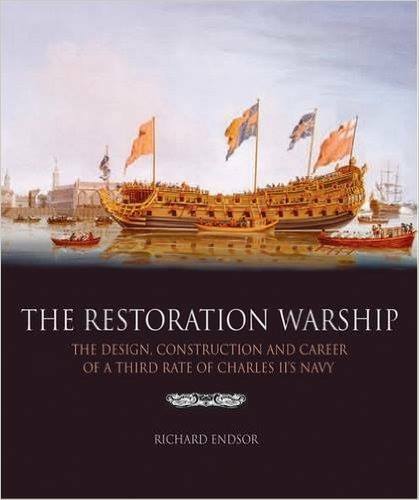 If you want to know more about the history of the Lenox, and Deptford’s Royal Dockyard, we have copies of Richard Endsor’s incredible book The Restoration Warship on sale for just £40, a saving of £10 on the full list price. 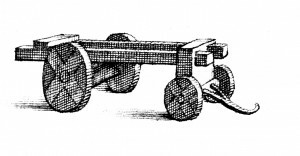 Second class postage is included. 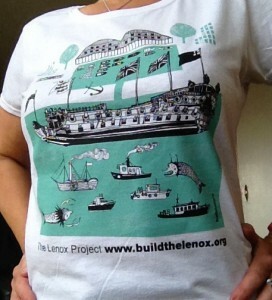 Please email info@buildthelenox.org with details of your order (number, type and size) and mailing address for delivery. Please also state how you wish to pay – by Paypal (we will then send an invoice to your email address), cheque or bank transfer. Postage is free if you buy more than one item.